Tecmo Koei Europe has opened the official website for the Ninja Gaiden Sigma PLUS, a launch title of Playstation Vita. Click here to check out the The Ninja Gaiden Sigma PLUS’s official website. 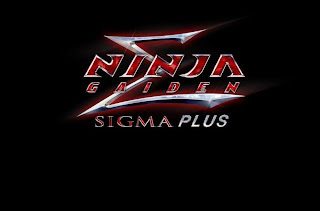 Ninja Giaden Sigma PLUS will be released on February 22.